Moonstone is the opalescent variety of orthoclase, with a blue or white sheen like the glow of the moon. Moonstone is composed of two feldspar species, orthoclase and albite; the two species are intermingled. 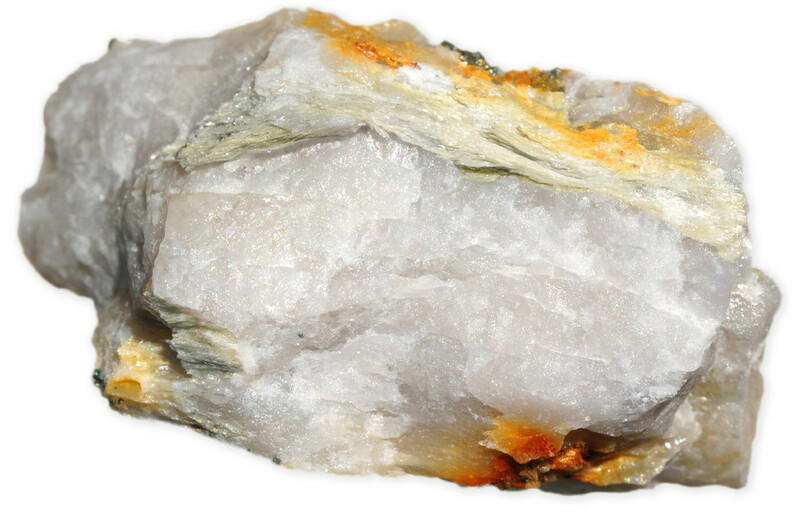 Essentially, as the newly formed mineral cools, the intergrowth of orthoclase and albite separate into stacked, alternating layers creating an inner luster that make the stones seem to carry their own light source within. Light falling between these thin, flat layers scatters in many directions creating a billowy, floating blue to white scintillation. Moonstone is rare both in size and fine quality, but Indian material with strong body color is abundant and very inexpensive. This is fortunate because the material is well cut and very attractive. Moonstones with blue sheen is the most valuable , and is rare in stones over 15-20 carats. Gemstones with a silvery or white adularescence are abundant and available in sizes up to hundreds of carats. 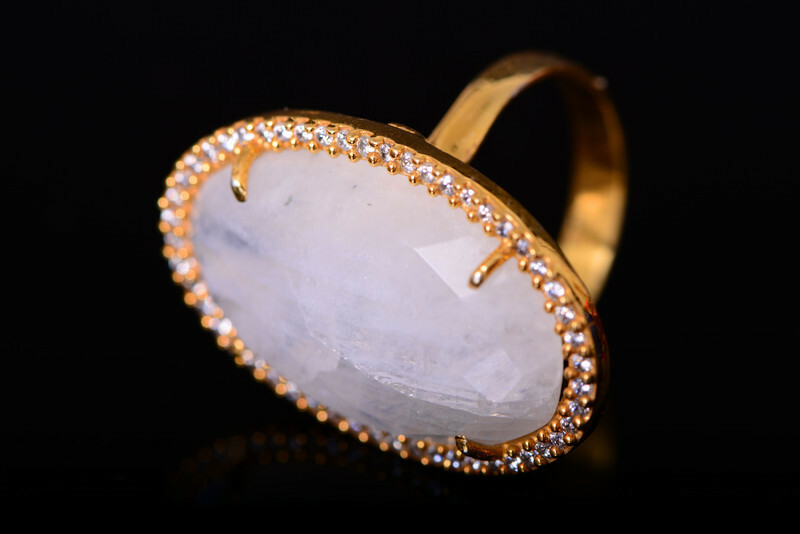 There are two main varieties of moonstone, 1 ) Adularia which is the common type of moonstone and usually come from Burma and Ceylon. This variety displays a white to blue sheen and the body colors naybe white, blue, or reddish brown and 2) albite which is sodium-rich variety of the moonstone. As moonstone is not a hard gemstone, care should be taken to clean moonstone. Steamers, ultrasonic cleaners, and harsh chemical cleaners should not be used to clean moonstone. The simplest way to clean the gemstone is using mild soap and soft cloth. Furthermore moonstone should be stored separately. 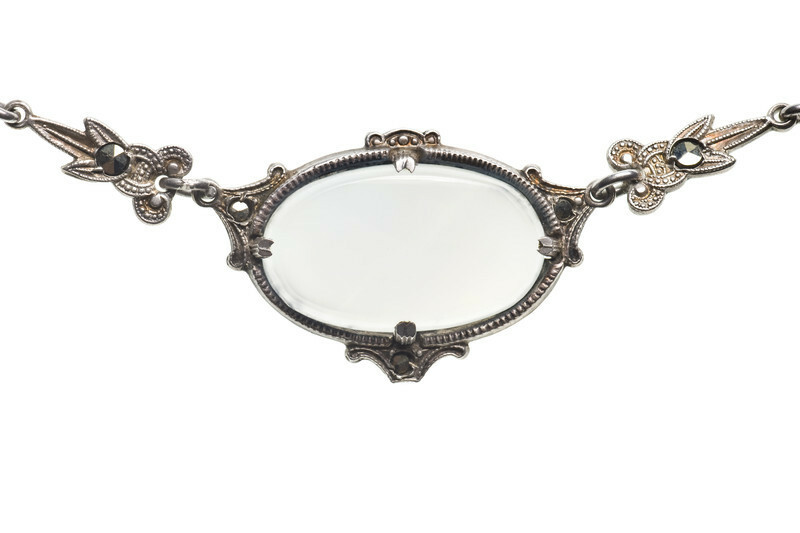 Moonstone has been used in jewellery for centuries dating back to ancient Greek era. 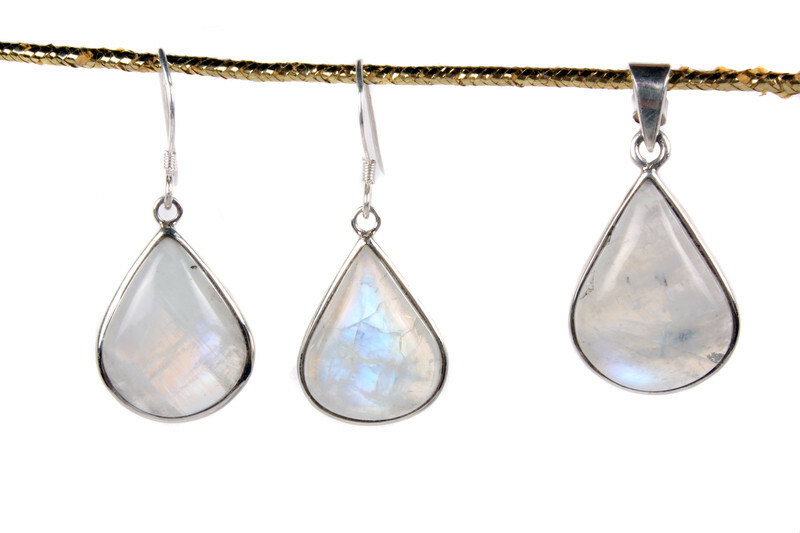 Ancient Romans theorized that moonstone, with its unearthly shimmer, was formed from frozen moonlight. The Greeks thought the stones were droplets of moonlit dew hardened on the ground. As moonstone is a relatively soft gemstone, it should be used in earrings, pendants, pins and brooches. Moonstone is rarely is used to make rings as the gemstone is extremely sensitive to pressure and is not suitable for everyday wear. Shop from our secure store or shop directly from amazon.com for moonstone jewellery. 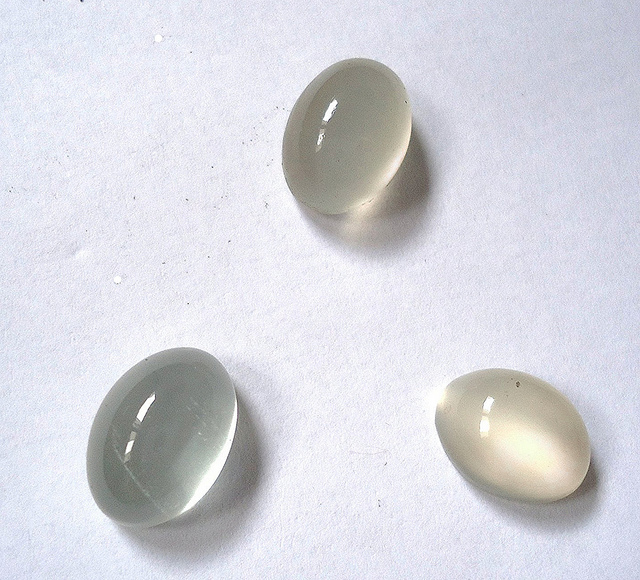 The best moonstone is mainly found in Sri Lanka, India, Brazil, USA, Madagascar, Burm, Tanzania, Australia, Mexico. You can find our interactive map for gemstone of the world Here. Introspection, reflection, beginnings, insight, tenderness harmony, peace, travel. Moonstones are characterized by fissure systems, along incipient cleavage in the body of material, created by exsolution pressures. Such fissure systems are short parallel cracks with shorter cracks emanating perpendicularly along the length of the parallel fissures. Moonstones also have rectangular dark areas due to stress cracking or negative crystals.